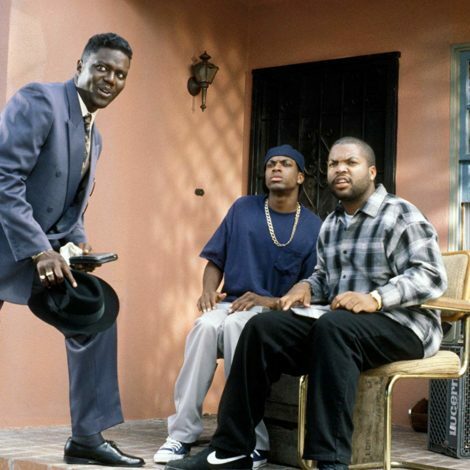 The Will Smith-centered comedy premiered 28 years ago today. A number of shows have gotten the greenlight for a reboot, but one series we’d all be excited about is The Fresh Prince of Bel-Air. Back in 2017, Will Smith told Graham Norton that he’d have to play Uncle Phil if the show got rebooted — an idea many latched onto after a video of Smith bungee jumping went viral. 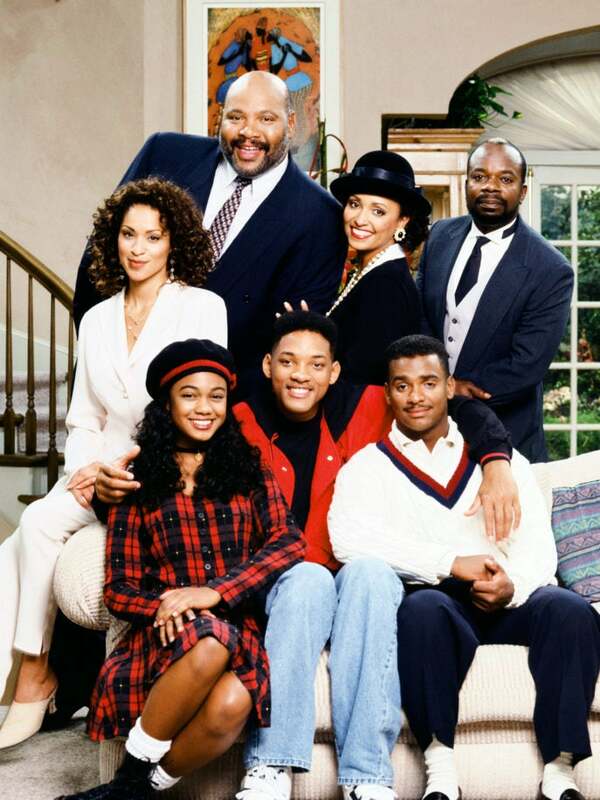 James Avery, the actor who played Uncle Phil, passed away in 2013. 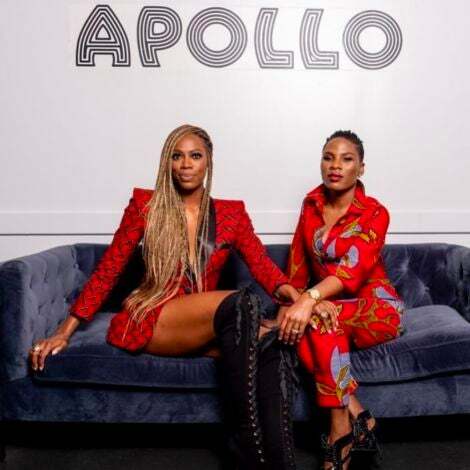 Much of the cast is still friendly, grabbing lunch and getting together to catch up, and often photos of the group send fans into a frenzy about the possibility of a revival. There have been fleeting rumors of a reboot, but nothing’s been confirmed. So, until we hear it from Smith himself, we’ll just have to allow these photos of cast members hanging out to fuel our dreams of a revival. 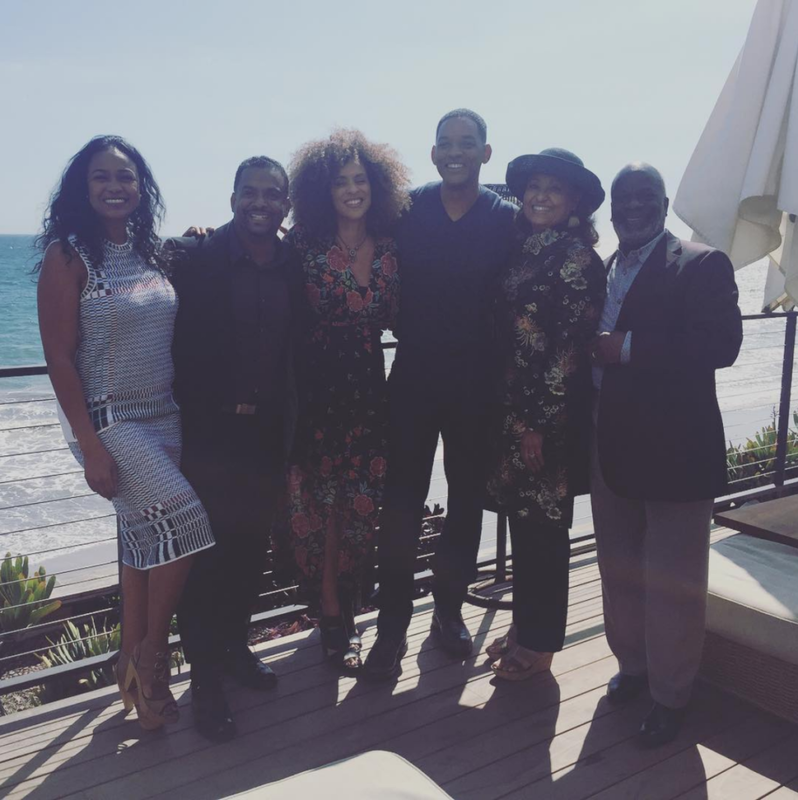 Here’s seven photos of the cast enjoying time together, on the same day Fresh Prince celebrates 28 years, premiering on NBC back in September 1990. Will Smith and Alfonso Ribeiro did the iconic Carlton dance in 2013 during an appearance on The Graham Norton Show, where they were joined by Smith's son Jaden and Norton. 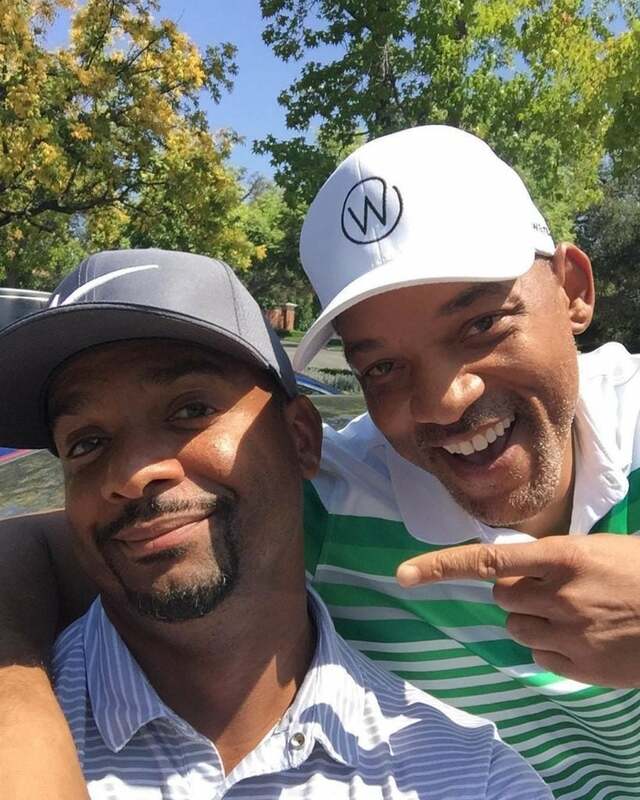 Last year, the cast caught up over lunch but noticeably absent was James Avery, who Ribeiro paid tribute to on Instagram, "Always amazing to spend an afternoon with my Fresh Prince family. Wishing that James Avery was still with us to make this complete." 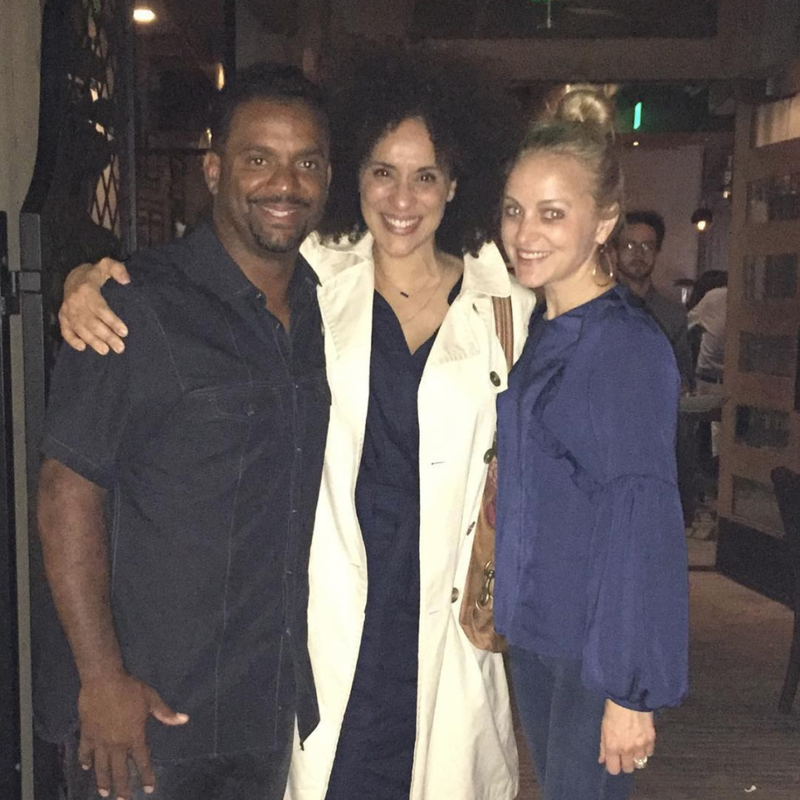 Ribeiro, who played Carlton Banks, and his on-screen big sis, Hilary Banks, also known as Karyn Parsons, caught up back in May. 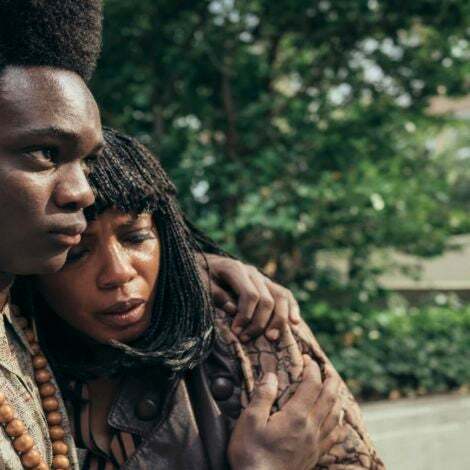 The actor noted, "Whenever we get together it’s like we see each other every day." 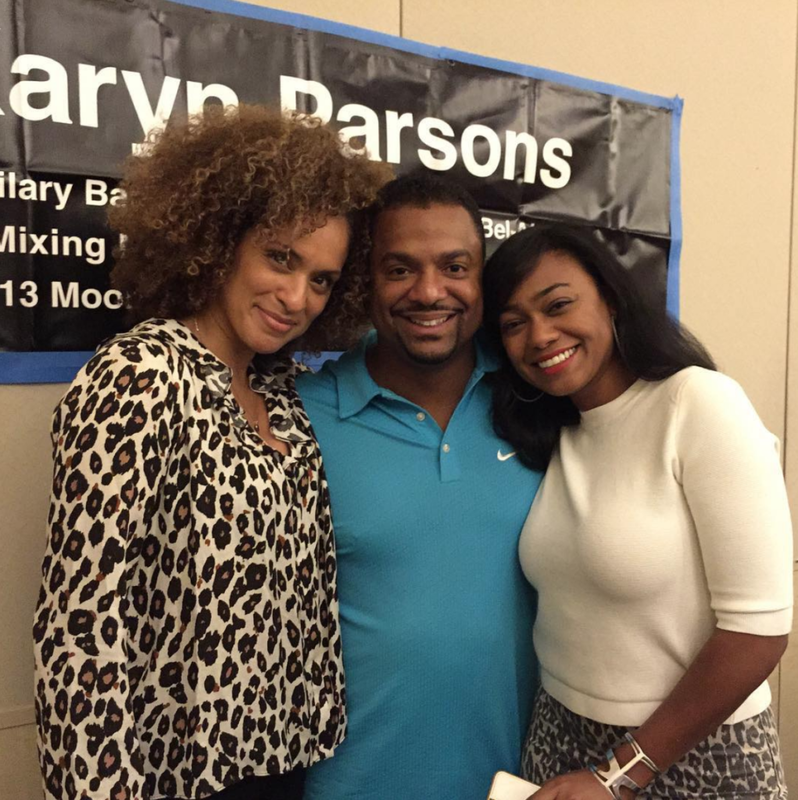 And, both Parsons and Ribeiro have spent quality time with their on-screen little sis Ashley Banks, or Tatyana Ali. Earlier this month, Smith shared a photo on Facebook of himself and Ribeiro hanging out, calling the actor "One of my favorite people on this Whole Damn Rock!!" 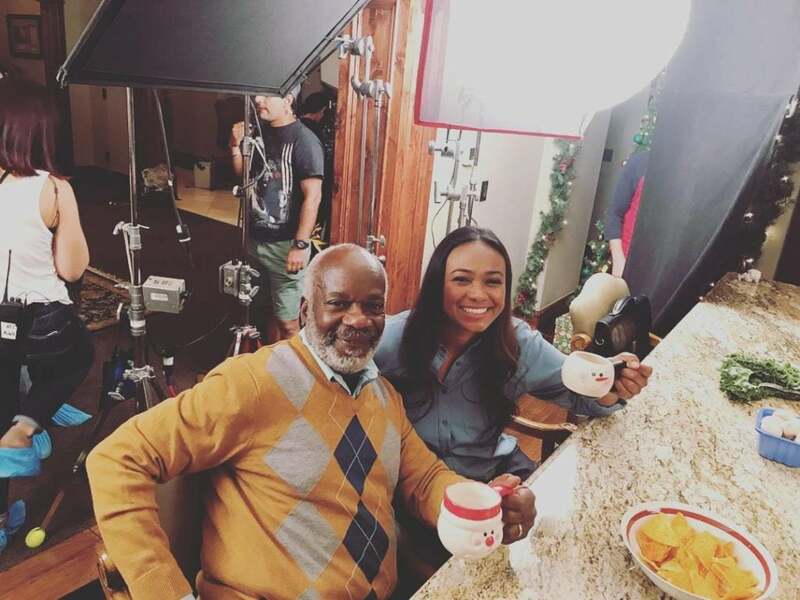 Ali and Joseph Marcell, who played the family's butler Geoffrey, have also kept in touch with Marcell popping up a few times in Ali's IG. 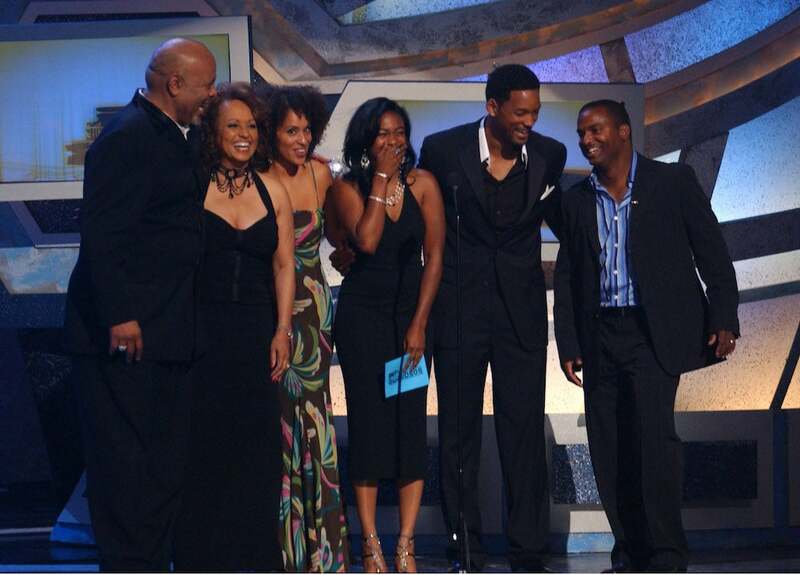 And, way back in 2005, the whole family came together for the BET Awards.